The beauty of cannabis is that since it has become widely accepted, people are realizing just how many things they can do with it. Cannabis is improving lives in many ways. Other than the anti-inflammatory and pain relief role, you can also include cannabis in your meal plan, even for some traditional meals. Take the classic risotto, for example. This is one of those meals that have been a traditional keep-sake for a lot of families, recipes being passed down from one generation to another. 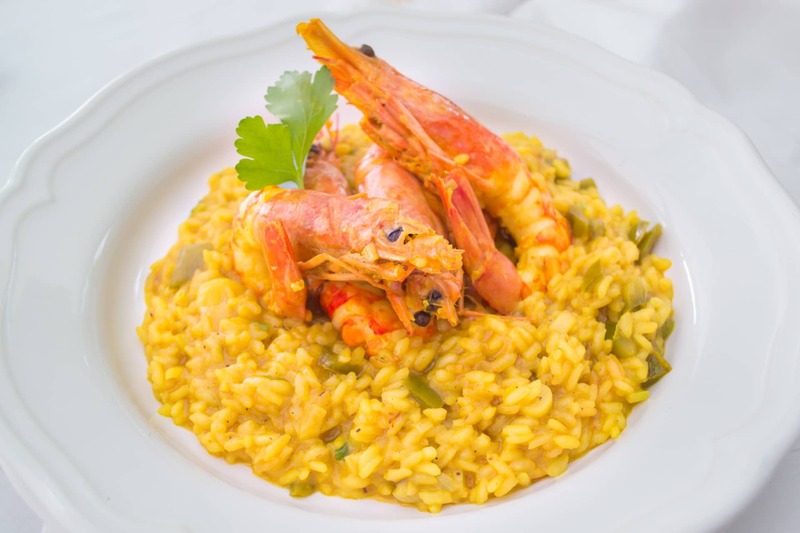 However, did you know that you can make your traditional risotto recipe better with cannabis? Bring the broth to heat in a pot. Make sure it boils and then you can reduce the heat to low so that it simmers. In the saucepan, pour the olive oil and turn on the heat. Chop the onions to pieces and mince garlic, then add them to the saucepan. Saute the mix until it turns gold in color. Add rice to the mixture, and then stir until you have a finely coated oily mix. Keep stirring, keeping the heat at medium setting for 10 minutes. Do this until you notice the rice turning pearl white or opaque. It shouldn’t turn brown in color. Add white wine to the mix and then keep stirring until all the liquid is evenly absorbed. Turn down the heat to low. Add one ladle of broth into the mix, and then keep stirring until it has been evenly absorbed. Repeat this, and each time you add a ladle of broth, you make sure you mix and stir carefully until all the liquid is absorbed into the rice. Do this for around 20 minutes until you notice the rice becoming al dente and creamy. It should be tender. Mince the thyme and parsley together. Stir the thyme and parsley mix together into the food, along with cannabutter and parmesan. This meal is best served while it’s still hot. What makes this dish unique is that you’re inducing cannabis into one of the most traditional meals you will ever prepare. A lot of families have been preparing this meal for years, so this can be one of those enjoyable cannabis meals that the entire family gets to appreciate. If you’re a fun-loving family, the weed-infused risotto is something your folks will always appreciate. It’s a meal that you can also prepare when you have friends over. Prepare it well and then let them enjoy the meal. After that, you can tell everyone that the secret ingredient was cannabis, and rest assured that no one will ever believe you. The weed-infused risotto is the perfect way to blend a classic 19th century recipe with a 21st century concept.